To begin in foil, choose a plan of water as flat as possible, between 10 and 15 knots of wind. Add 5 meters of line to your standard line length because the longer your lines are, the more the power will be constant in the wing, contrary to the short lines which mean fast and jerky movements. 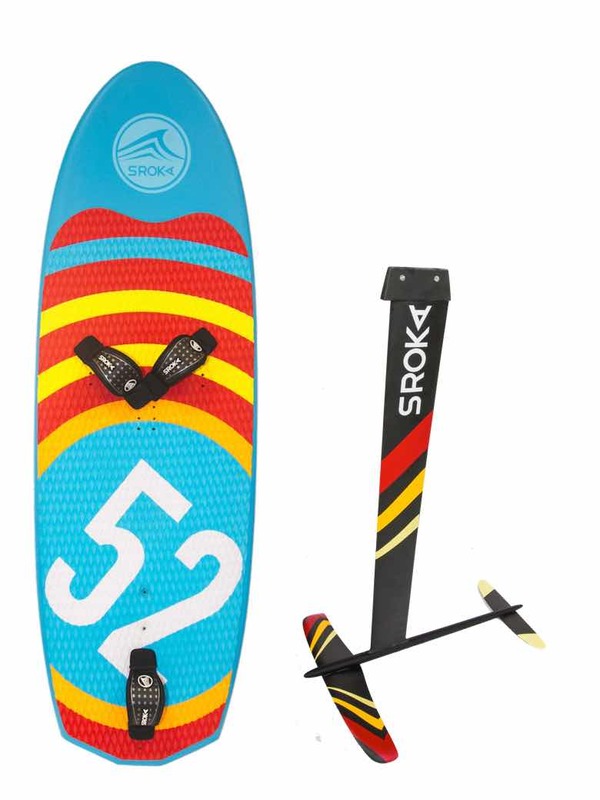 Ideally, slightly go under-power and use the wing to get up on the board, then keep the board flat on the water, the goal is to generate speed by moving up-down the wing. Keep your center of gravity above the board and the foil to avoid generating unwanted movements. Do not lean on the back leg to try to rise the foil but rather load on the front leg to counter it. By accelerating and taking more horizontal speed, the foil will rise by itself. Always remember to re-load on the front leg. At first, it is better to make the foil touch every 15 meters, it will allow you to integrate this vertical dimension. The more you practice, the longer you will fly. For safety reasons, avoid starting with offshore wind and going over power. 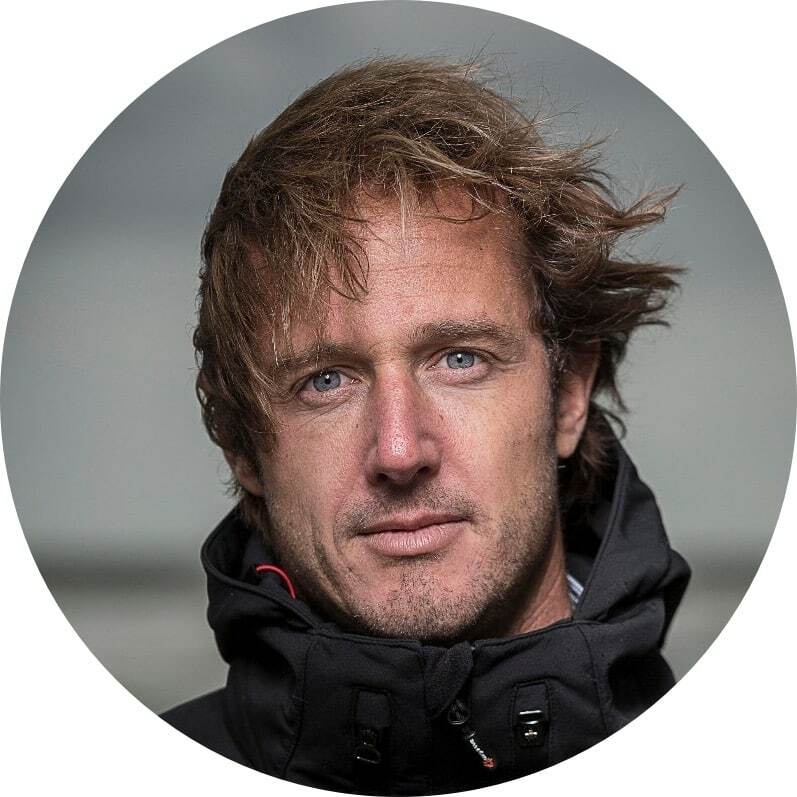 Don’t start in a crowded place, it’s better to choose a spot where there are just a few kitesurfers and be careful to stay away from the swimmers. The foil requires vigilance, never forget that from the moment you feel tired, it is better to stop not to lose your cautiousness. 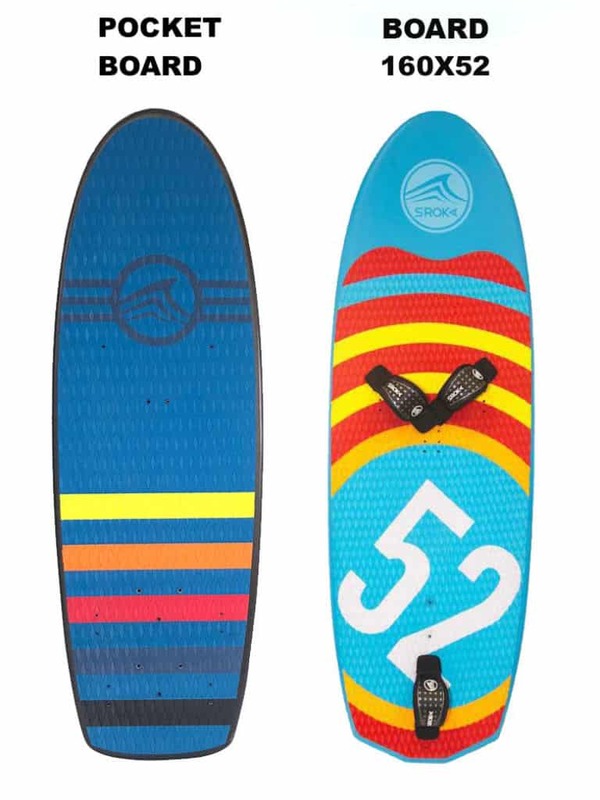 The foil requires a minimum of technique and control, it is strongly recommended for this sport to have an intermediate level of kitesurfing before starting foiling. 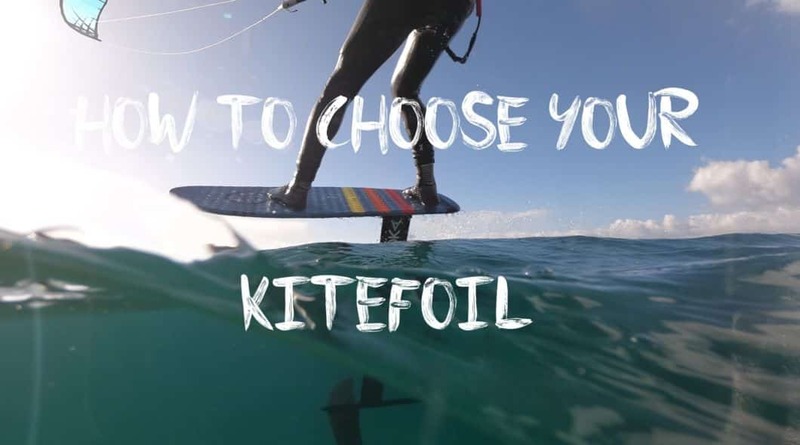 It will be difficult for kitesurf beginners to start right away on a foil. You have to know how to navigate on a directional board and have a good command of your kite especially with a low wind. An average of 2 to 3 lessons will be necessary to acquire the basis of foiling. Warning: Foiling is a sport that requires precautions. If you are a beginner, we strongly recommend wearing a helmet and a protective vest. So many foils are on the market, it’s easy to get lost while searching for one. 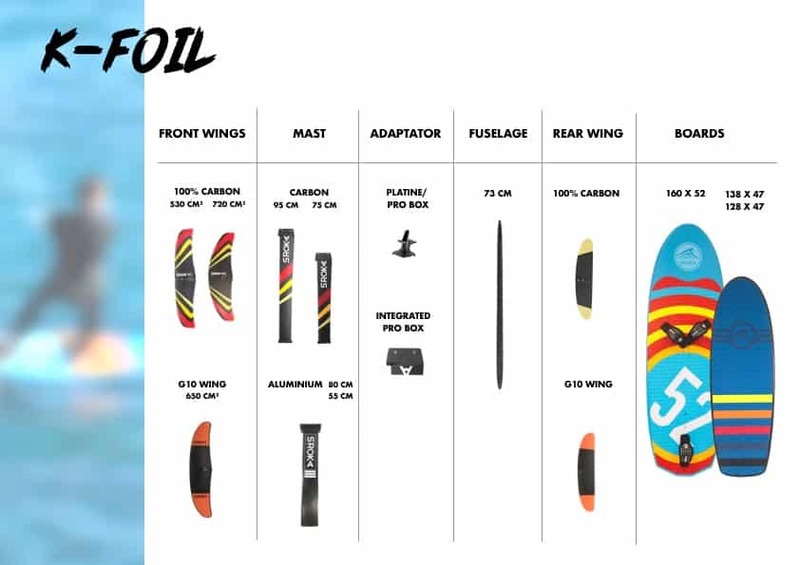 Here are some tips to guide you in the purchase of a foil. The K-foil is a scalable kitefoil. All its parts are modular and interchangeable. 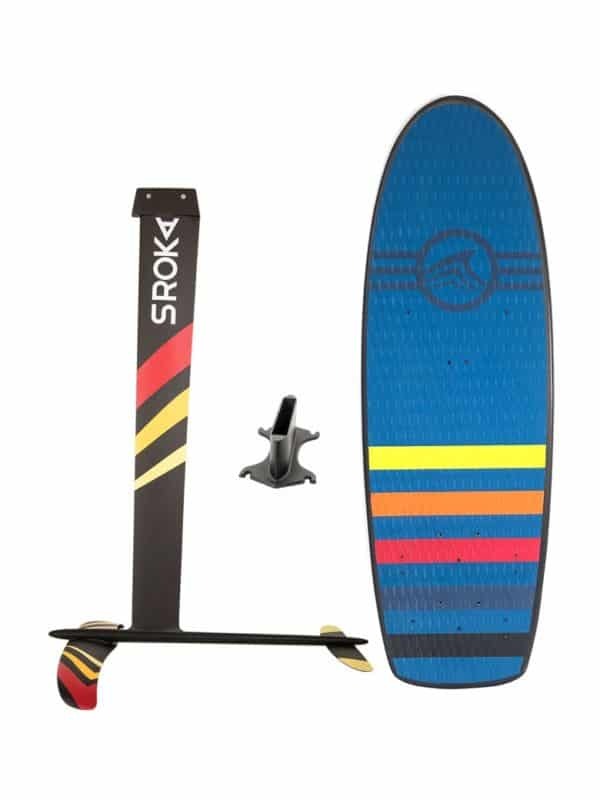 Your level (beginner, intermediate, expert) will determine the length of the kitefoil mast you will choose. The shorter the mast, the easier it will be to start. You will be able to position it more easily underfoot and especially the short mast will more easily forgive the mistakes of the beginner who is not very precise on his supports. 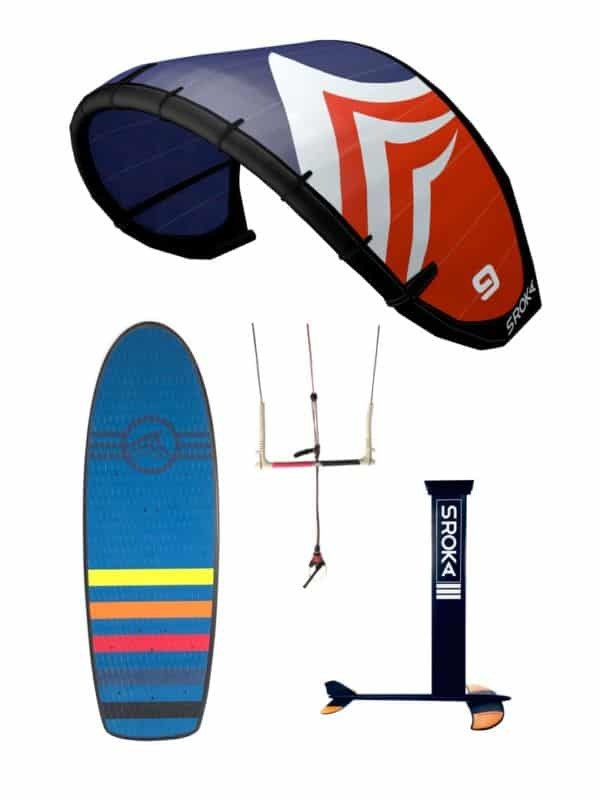 That’s why, to get started in kitefoil, the ideal is to choose a mast between 70-80 cm or even 60 cm for those who have more difficulties. As you progress, you will move towards a mast between 90 and 100 cm in order to be able to take more angles when going upwind. This will be easier in heavy seas. The surface of the front wing, the wing profile, its thickness and outline have a particular importance on the foil’s performance. More the surface is larger with profile thickness, more the foil will be tolerant. But the foil will saturate very quickly in speed. In the opposite, a smaller wing will create a speedy foil but it will be more difficult for the beginners to use small wing. For beginners, it is advisable to choose a front wing between 650 and 800 cm2 and as you progress you can choose a smaller size wing to increase performance. There are different board sizes. 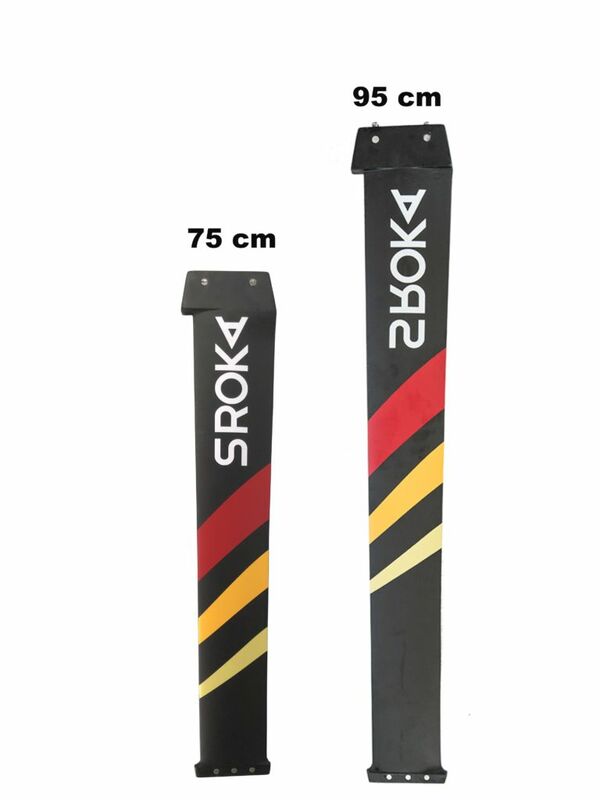 To start, we advise you to take a board with volume like the 160 x52 Sroka board, the volume providing stability. 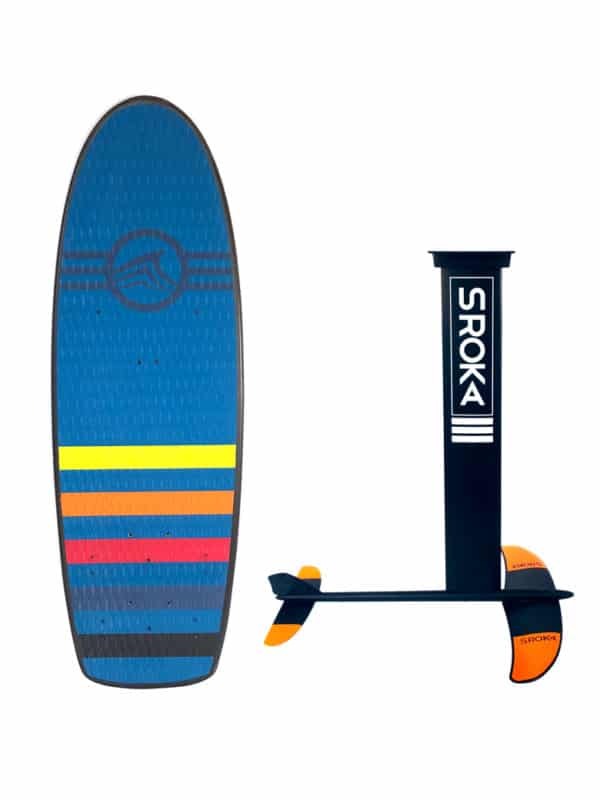 In a light wind, a larger board will be easier to take off and will allow you to generate a good speed. In addition, it will avoid you to be overpowered with your kite. 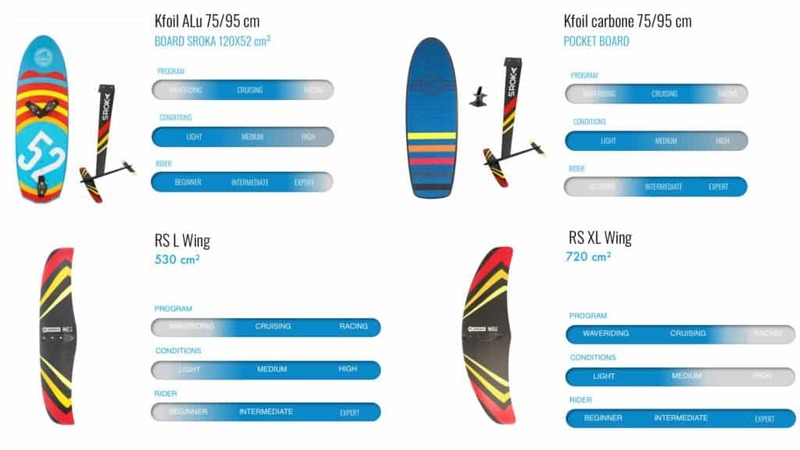 As you progress, you will want to switch to a smaller board such as the 138 x 47 or 128 x 47 pocket which will allow you to reach a higher speed thanks to its light weight and will be perfectly adapted for strapless navigation. WITH OR WITHOUT STRAPS ? You are free to choose with or without straps. 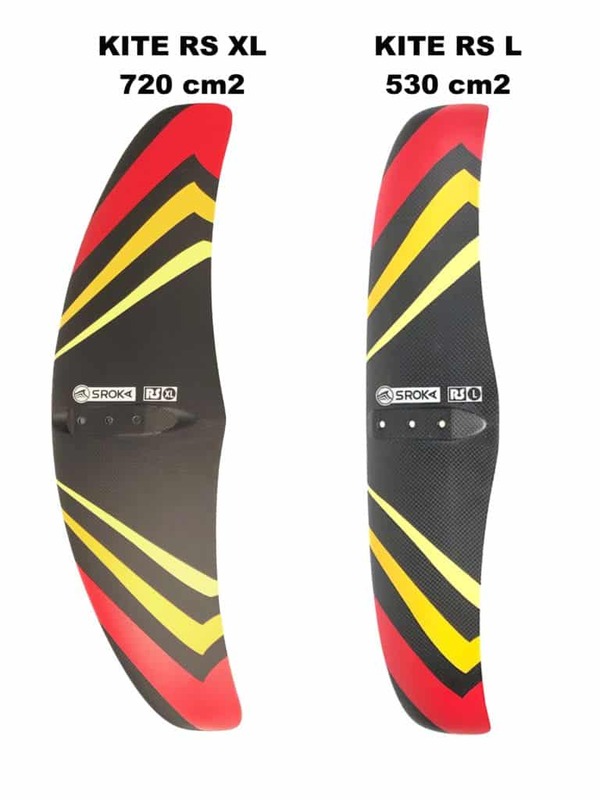 If you are a beginner, we advise you to put the front straps on, they will be useful to position your body on the board. Sailing without strapless corresponds to a very specific practice and requires to be comfortable in foil.